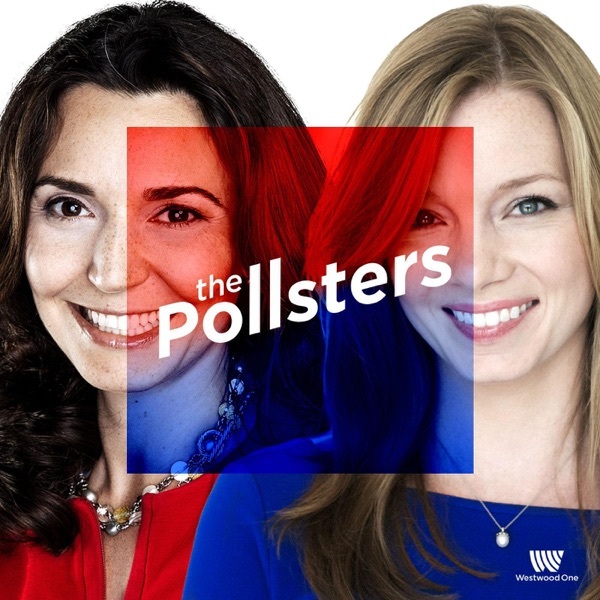 First: Kristen has a new show on SiriusXM but The Pollsters will still be here for your data geek love! The Pollsters is taking next week off. From all of us to all of you, have a very Happy Thanksgiving! #208: Trump and Mueller and White Supremacy, Oh My! #203: Why Can’t We All Get Along? #193: Is This Poll A Christmas Movie? #192: Are You Ready For Our BTS Overlords?